By Nancy Young in Gifts. Updated on January 29, 2019 . Valentine’s day is fast approaching and it’s the perfect time to think about what you’re going to give to your significant other. It is another great opportunity to show your other half just how much you love them. The best gifts are usually the ones which both of you can enjoy together. So, today I’ve put together a unique showcase of 20 gifts for couples for Valentine’s Day. Featured below are a variety of things from personalized presents to more practical items that still show them that you care. The best thing is that you can also use these ideas not only for Valentine’s day, but for your anniversary and other special events in your life as a couple. 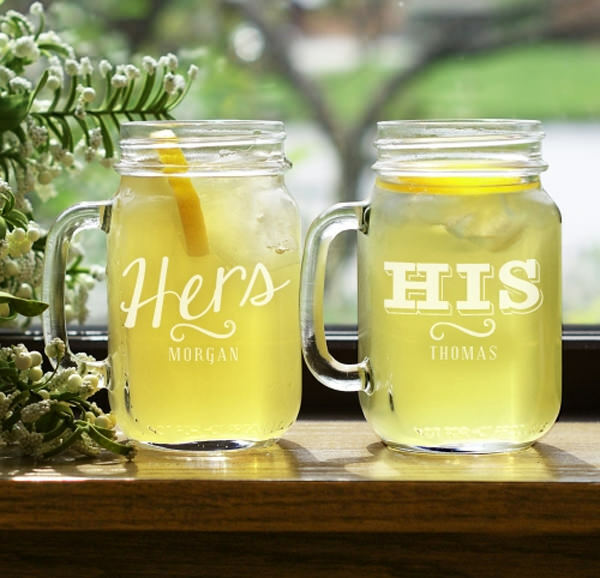 These awesome jars are the perfect solution for a hot summer day! You can order this personalized versions which comes with an inscription on each jar with your name and name of your loved one. These watches are a great match for any couple: white for her and black for him. 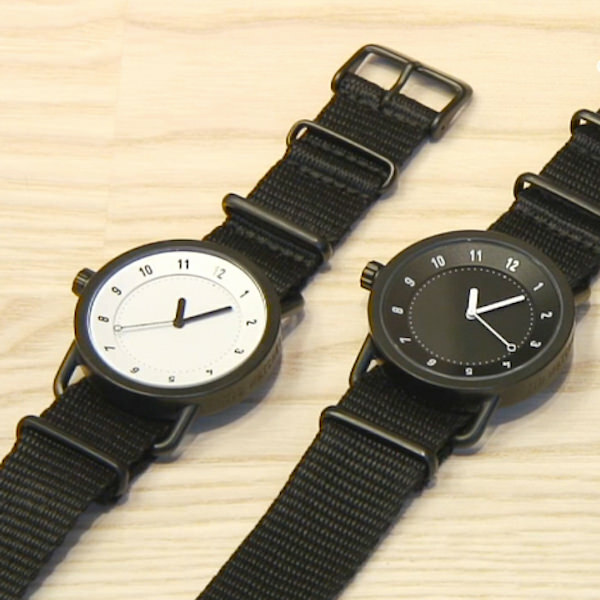 The watch is a combination of minimal design with the functionality of a regular wristwatch. Keeps your keys safe with this classic keyring that reads “You are my favourite hello and my hardest goodbye”. You can put your own special message on it too. There’s nothing like waking up next to the one you love. 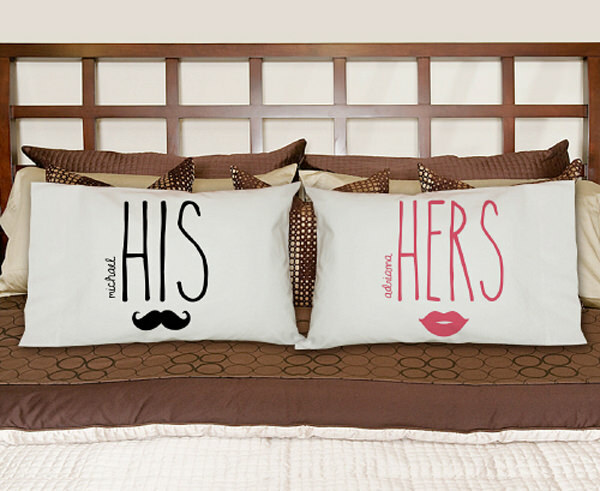 Well, you can still claim your side of the bed with these adorable matching pillowcases. Why not declare your love in a more traditional way on Valentine’s Day? 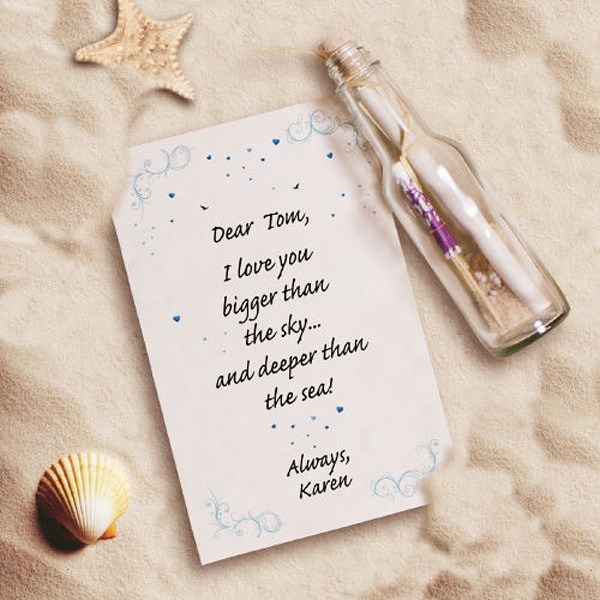 This romantic message in a bottle will help you do that. 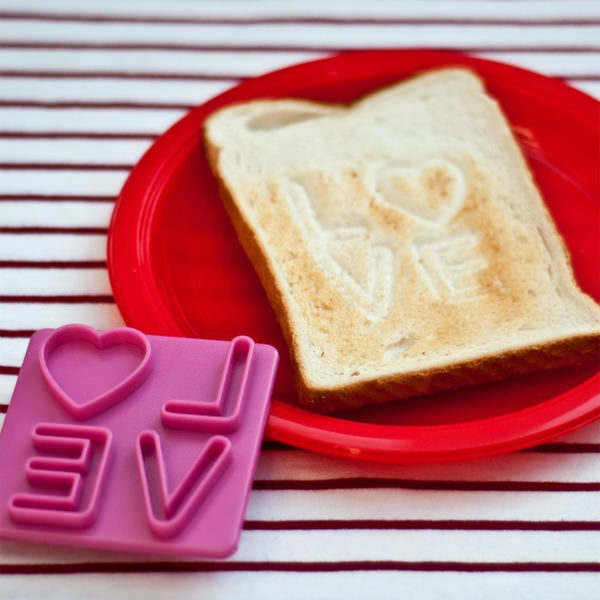 If you’re looking for a subtle way to express your love, why not try this toast stamp? You can also use this for your other cooking experiments. This Valentine’s Day everything is going to be heart shaped! 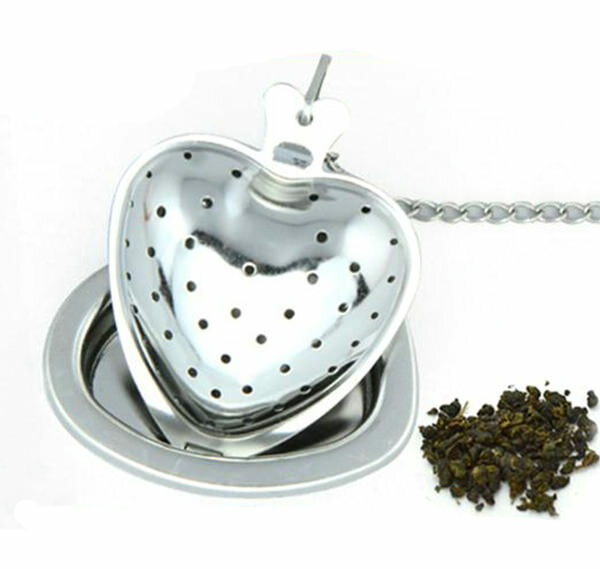 Even tea infusers. The couple that hangs out together stays together. 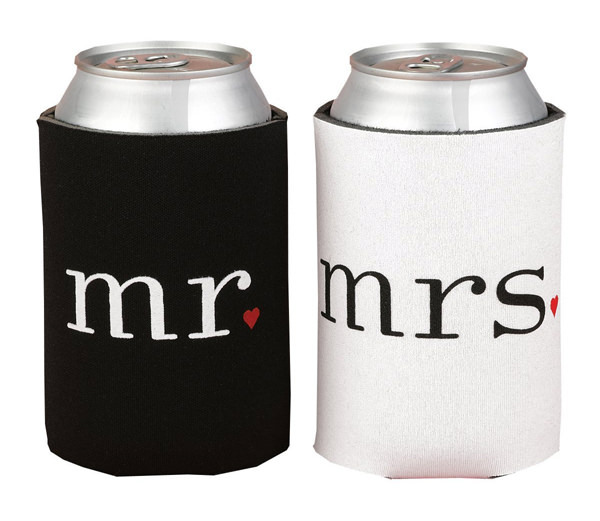 These coolers that say Mr. and Mrs. are a fun gift for any couple. 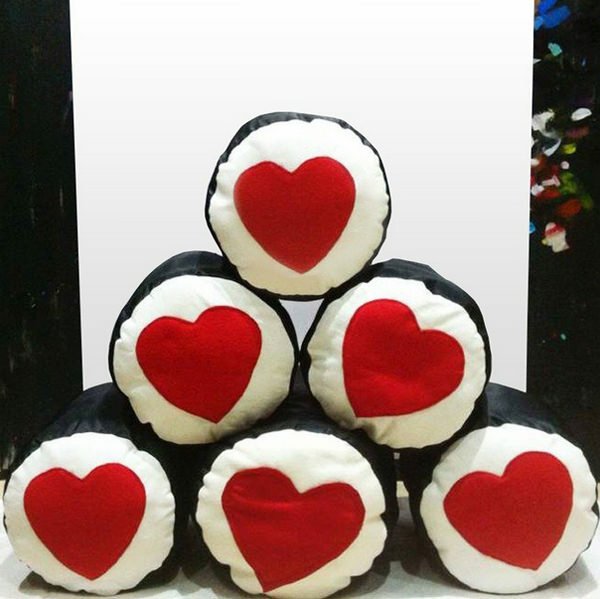 This Sushi heart cushions will be something nice to hold onto while you cuddle on the couch. A great gift for your loving foodie as well. Every couple has a story to tell yours. Tell your special story by filling in this library card with the special moments you have shared together so far. 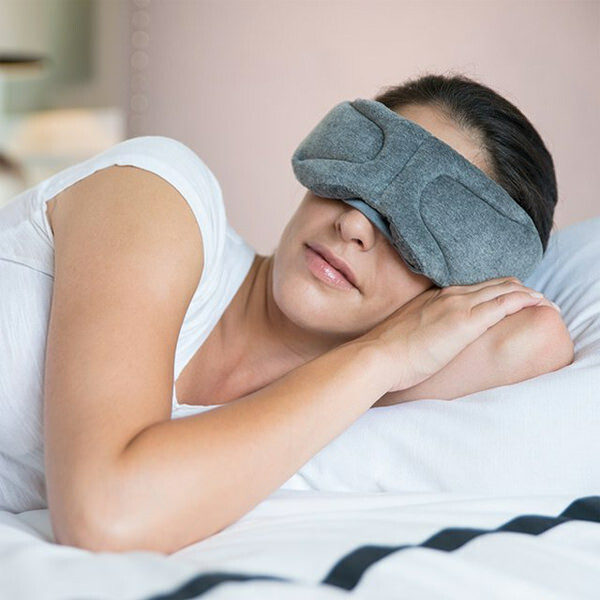 You can listen to the music or take long night calls from your loved one using this particular sleep mask. 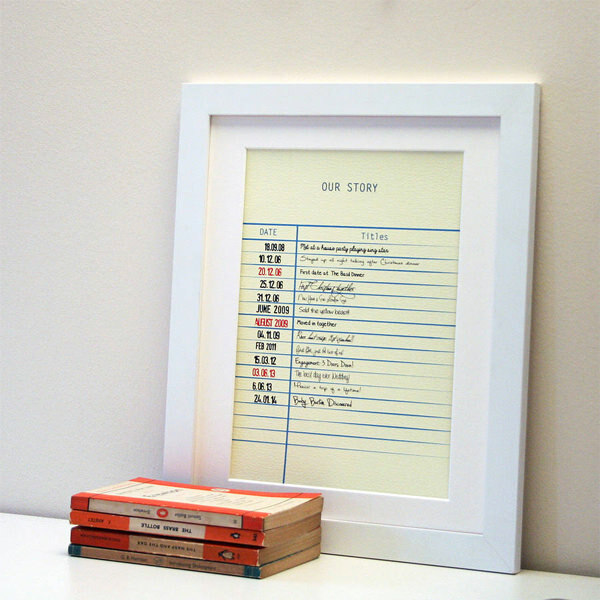 A handy gift for long distance love. This fun personalized treasure hunt game is a perfect way to have a bit of fun on V-day. Definitely a fun time to be had that will be remembered forever. This is an adorable mug set that would work for the foodie couple. 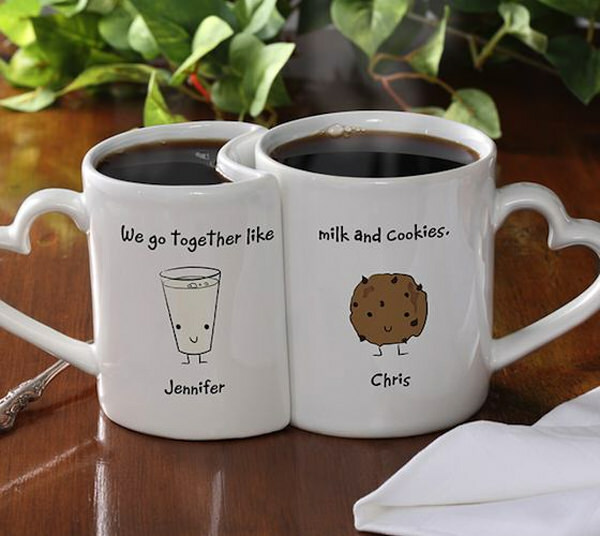 Having your names printed under the words, “We go together like milk and cookies” only adds to the appeal. 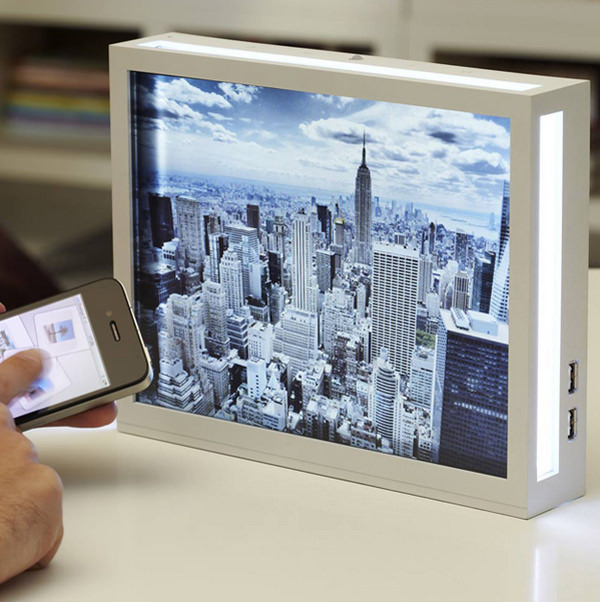 This smart digital photo frame displays the images from your iPhone. This is one of best modern photo frames as you can change the picture with your fingertips when you want to.